The Perfect Fit and INTU blind systems from All-Blinds is absolutely perfect for Upvc windows and conservatory installations. There are no holes to drill in your window frames and no screws to fix. The Perfect Fit blind integrates fully into the window or door allowing the blind to operate as one with the opening. Your choice of roller blinds, venetian blinds or pleated blinds can be supplied in either system, also the Perfect solution for tilt and turn windows. 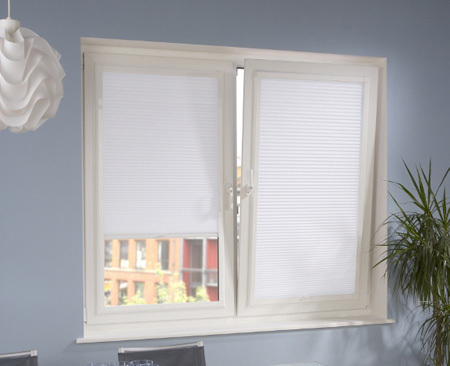 All our blinds are made to measure giving you the confidence of that perfect fit. 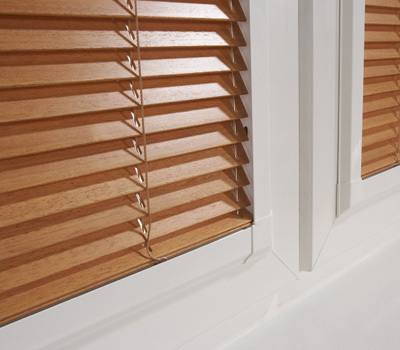 Replacing or buying new blinds couldn't be easier with our free measuring and fitting service. We like to give you the simplest route to getting the decor you want and our professional service will supply that. 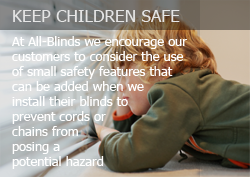 If you are unsure about which blinds you need, or which fabric to go for, then don't forget we offer FREE advice - we are always only a phone call away. All-Blinds offer the latest fabric designs and innovation in blind systems including Perfect fit blinds & INTU blinds for your home or business in Essex and Hertfordshire with reassuring quality and customer care.